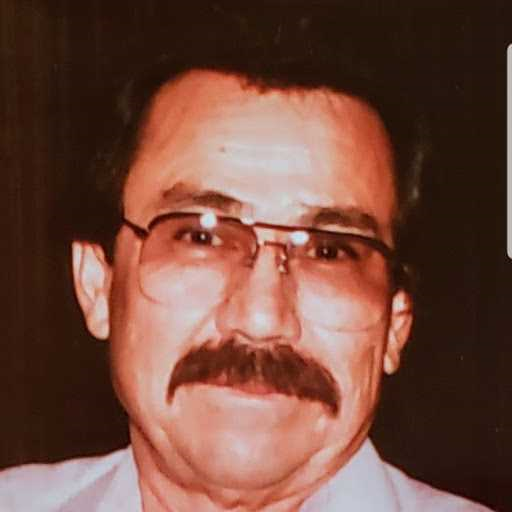 On January 14, 2019 Rodrigo Vargas Banuelos peacefully passed away surrounded by his family. He was 78. Rodrigo loved all sports, especially the 49ers and SF Giants. His favorite destinations were Reno, Lake Tahoe and Las Vegas but most of all he loved his life and family. Rodrigo is survived by his wife, Isabel Banuelos and his children; Daniel Banuelos, Rod Banuelos, Belinda Banuelos. He is also survived by his siblings; Joseph Banuelos, David Vargas, Sal Alamillo, Maria Eleba Briano and Irma Serna and his 5 grandchildren; R.J., Bradley, Jason, Jack Banuelos and Eveangelina Garnese and his 2 great grandchildren; Jayden Alexis Love and Katrina Martinez. Visitation services will be held on Thursday, January 24, 2019 from 5-9 PM with a rosary at 7 PM at Ave Maria Memorial Chapel. Mass will be celebrated on Friday, January 25, 2019 at 10 AM at Saint Patricks Church with burial to follow at Valley Public Cemetery.